TripAdvisor has announced the winners of its coveted Travellers’ Choice award for restaurants! 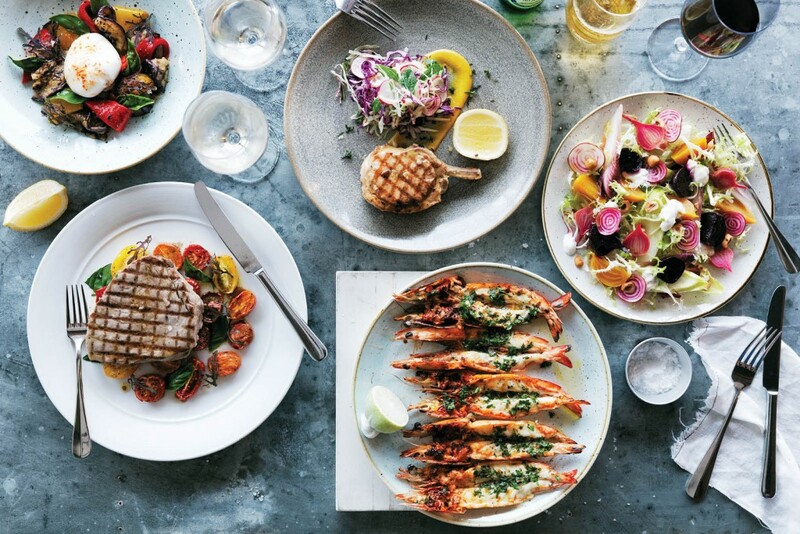 Sydney’s iconic Opera Bar took out the top spot this year, for its fabulous views and menu curated by celebrity chef Matt Moran. And with spreads like this, we can see why! And without further delay, here’s the top ten for every day dining just in time for Christmas party season. 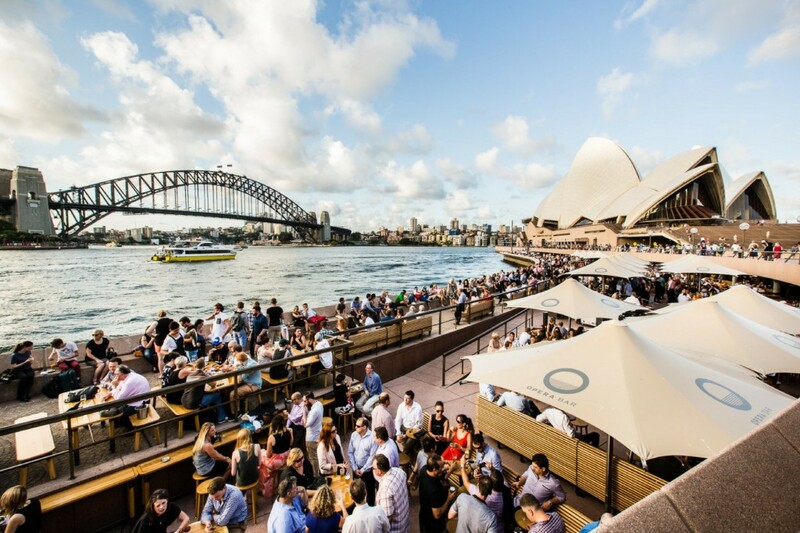 Situated right by the water’s edge, Opera Bar is famous for its panoramic views of the Sydney Opera House, Harbour Bridge, CBD and beautiful harbour. With a menu curated by renowned Chef Matt Moran, diners can watch chefs shuck fresh oysters at the Raw Bar, indulge in locally sourced cheeses and meats sliced to order in the Meet & Cheese Room, or simply choose a meal from their All-Day Menu. “This venue is a must-do, and naturally the place everybody would want to be for corporate lunches, Friday night drinks and weekend catch-ups,” noted a TripAdvisor diner. 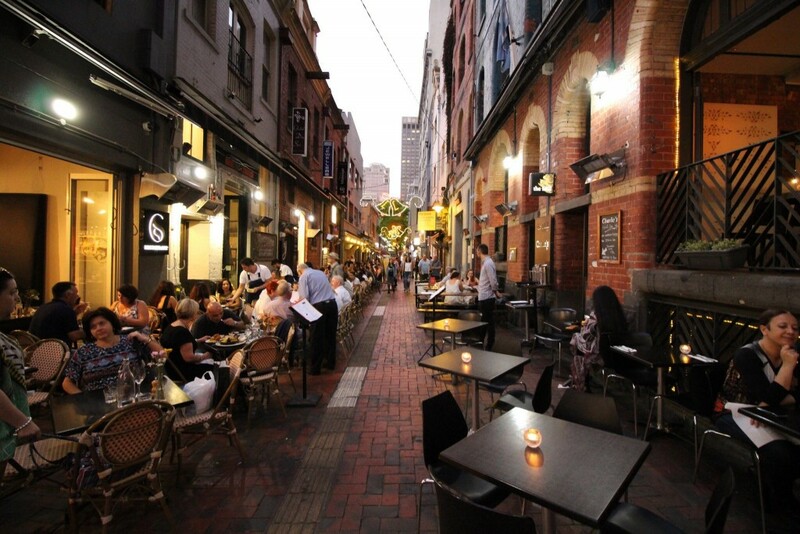 Incorporating the best of Italian, Australian and other international cuisines, Grill Steak Seafood offers one of the most diverse and exciting menus on the iconic Hardware Lane in Melbourne CBD. 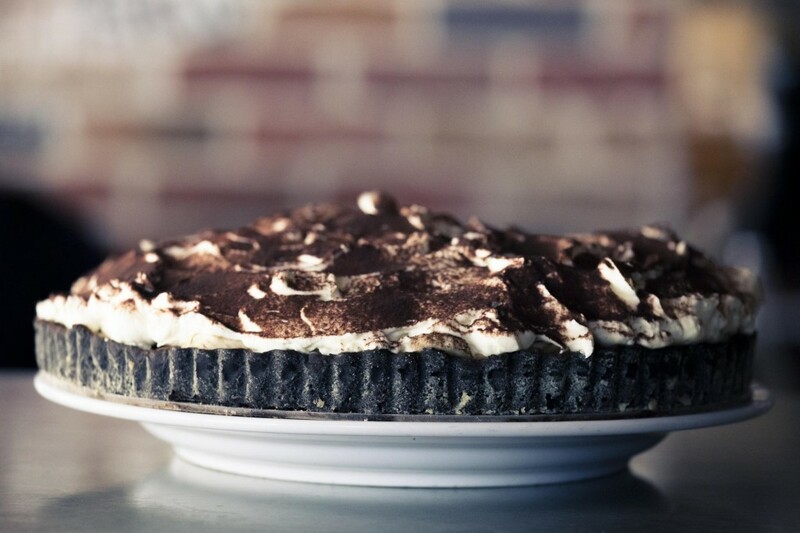 Offering a new take on the Italian staple, Macchiato serves delectable pizzas with slow-rise crusts, a variety of innovative gourmet toppings along with perennial favourites, well as fortifying and creamy coffee, top-quality wines and beers. “Highly recommend a trip to Macchiato. Looks and smells great… Tastes even better,” raved a TripAdvisor diner. Located in the lobby of the iconic InterContinental Sydney at Macquarie Street, The Meat & Wine Co is a contemporary steakhouse with an interior design incorporating subtle African influences of rustic wooden walls, arched windows and stone features. “These people are the steak experts. I have enjoyed good steak in many places, but this was of another level… the steaks were perfectly cooked, full of flavour and so tender,” a TripAdvisor diner praised. 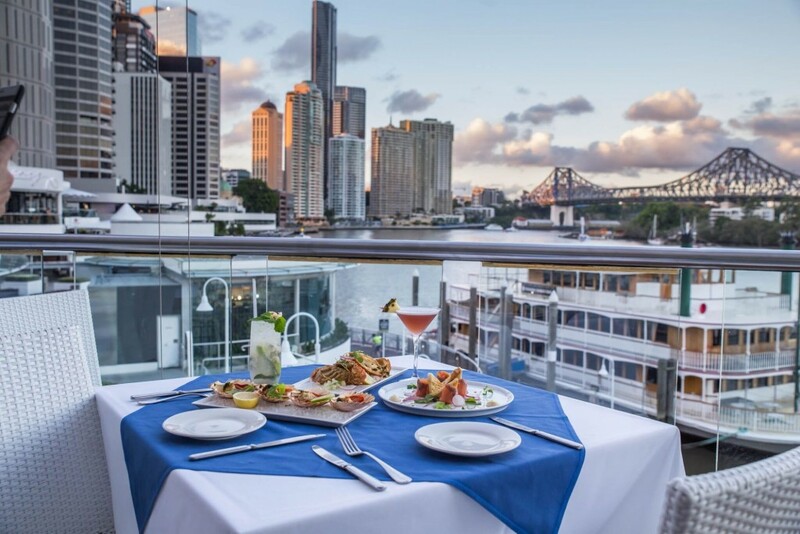 Situated at the Eagle Street Pier along the Brisbane River, George’s Paragon is a Mediterranean-styled restaurant acclaimed for its Seafood Paragon platter for one, barramundi, baby octopus, and its half-price lunch and dinner (from 5:30pm to 6:30pm). “Great seafood that’s always in large quantities no matter what the order. There is a large variety to the menu, so vegetarians and meat lovers are also well catered for,” noted a TripAdvisor diner. 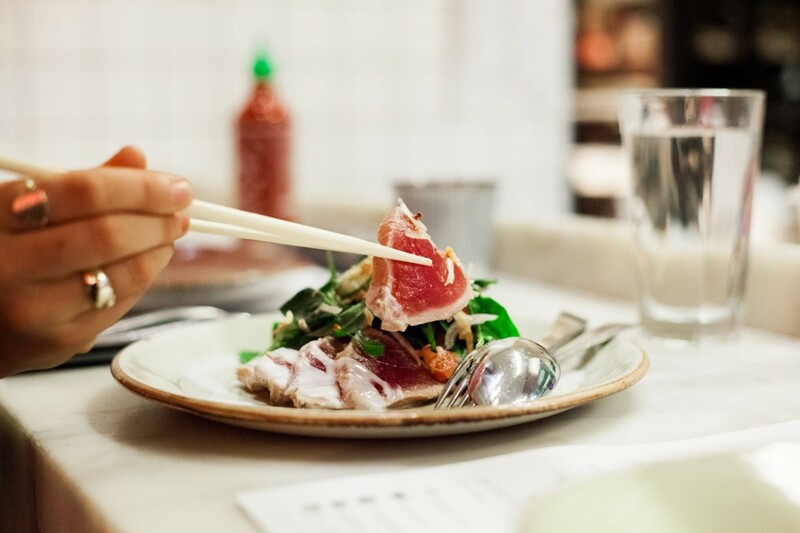 More than just food, Chin Chin’s mission is to democratise dining by creating a social hub for guests. In addition to its highly raved Kingfish Sashimi, Caramelised Sticky Pork and Massaman Curry of Coconut Braised Beef, the restaurant also serves up a curated playlist by one of Australia’s most respected DJs, and exhibits artworks by established and emerging artists. 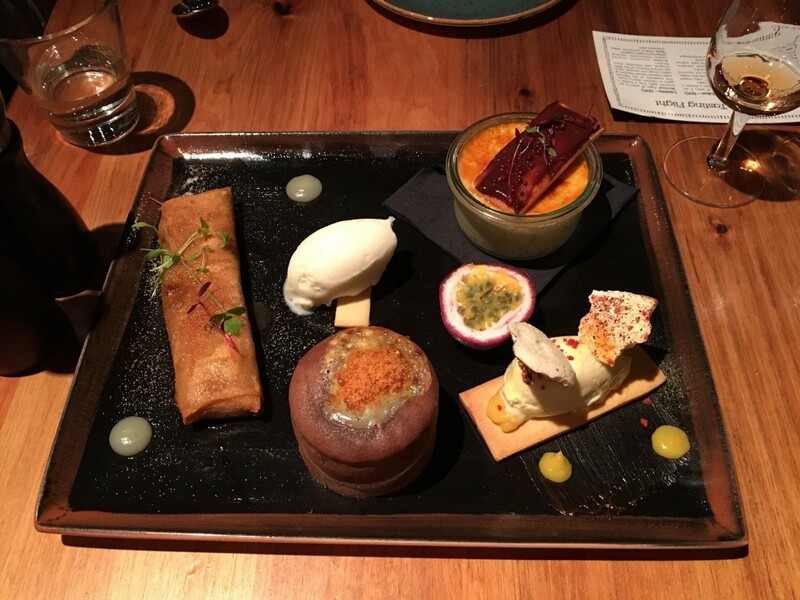 “Had an enjoyable dinner here, loads of flavours, vibe and friendly service,” commented a TripAdvisor diner. 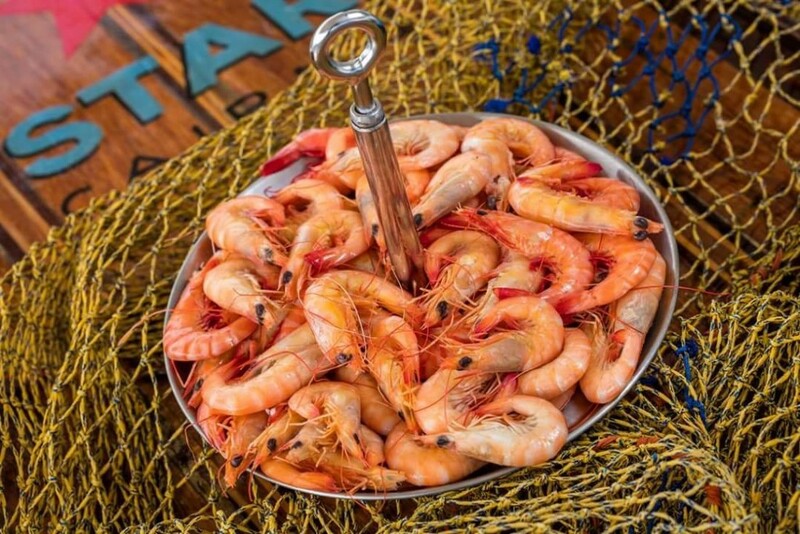 Located at the picturesque Cairns Marlin Marina, Prawn Star offers fresh, “no frills” seafood off the trawler, from prawns to mud crabs and even seafood towers. 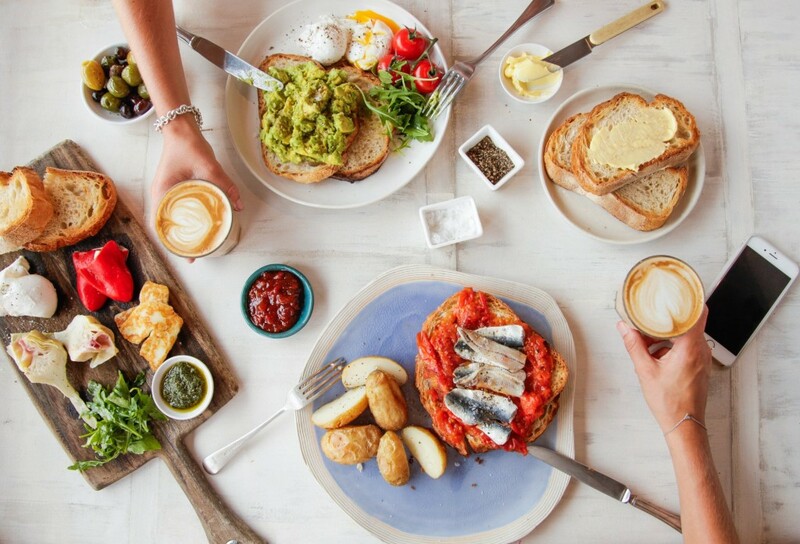 Enjoy the beautiful views of Manly Beach at The Pantry Manly, a European Brasserie style eatery with a menu offering of fresh, local and seasonal produce covering all meals in a day. Ranging from succulent meat dishes to freshly caught seafood, tapas and sharing plates, it is no wonder a TripAdvisor diner wrote, “The food itself is scrumptious with fresh ingredients and expertly prepared. 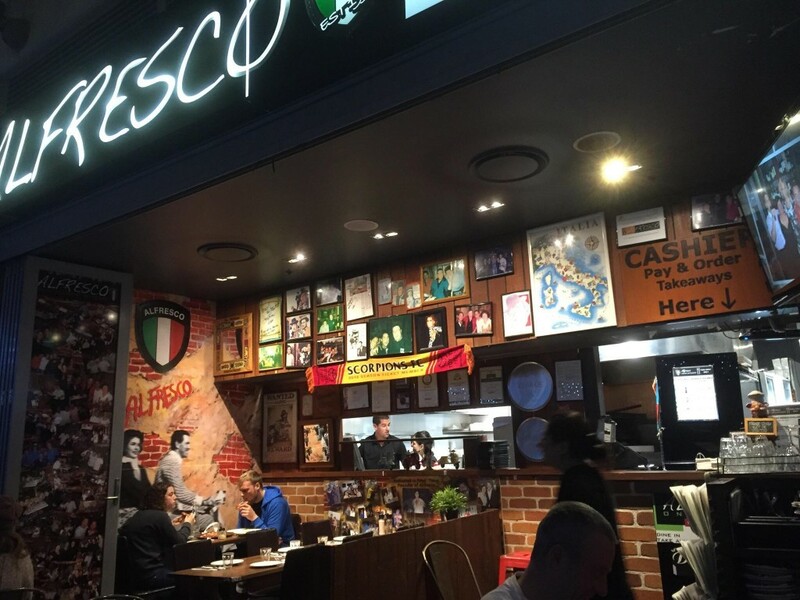 Boasting “amore” as its key ingredient, Alfresco Italian Restaurant is family-owned and serves up Italian classics. “The food has that home cooked feel and the Maître D keeps the place buzzing with positive, feel good vibes!” a TripAdvisor diner remarked. To top it off, the restaurant is also known for its excellent seafood on the Gold Coast. 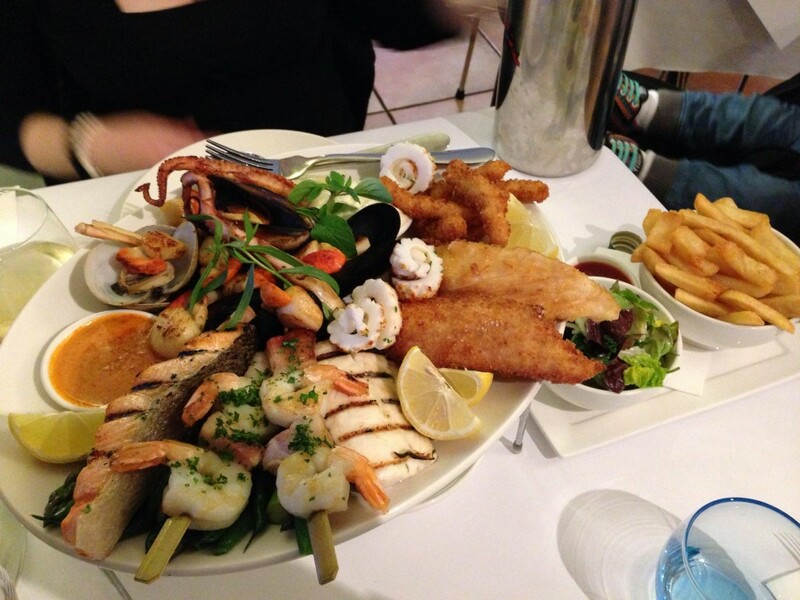 Located on Hobart’s waterfront at the end of Salamanca Place, Blue Eye offers a great harbour view and specialises in fresh and tasty seafood, grilled and baked fish dishes, seafood platters, and fish and chips. “Amazing location, great seafood, great little set up in the restaurant. The menu offers quite a wide variety of dishes suitable for everyone,” a TripAdvisor diner reviewed. ATTN AGENTS: Get festive with the 12k's of Christmas incentive!